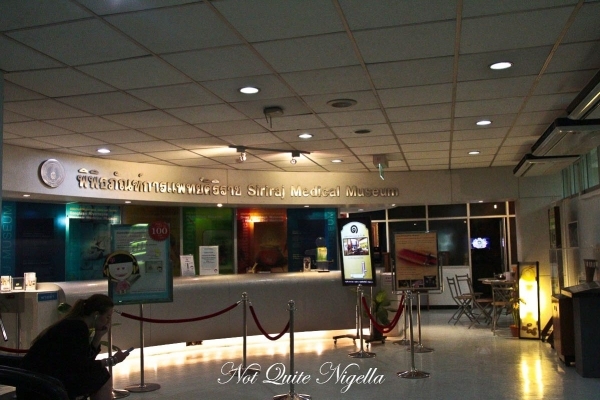 Located on the 2nd floor of the Adulyadej Vikrom Building inside Siriraj Hospital, Thailand’s first medical institute. 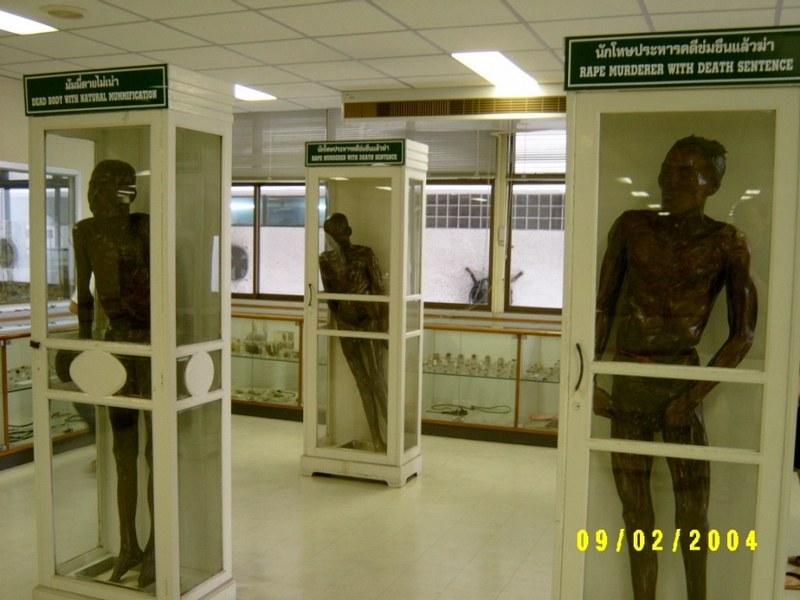 The museum comprises the Congdon Anatomical Museum, Songkran Niyomsane Forensic Medicine Museum, Prehistoric Museum, Pathology Museum and Traditional Thai Medicines Museum. 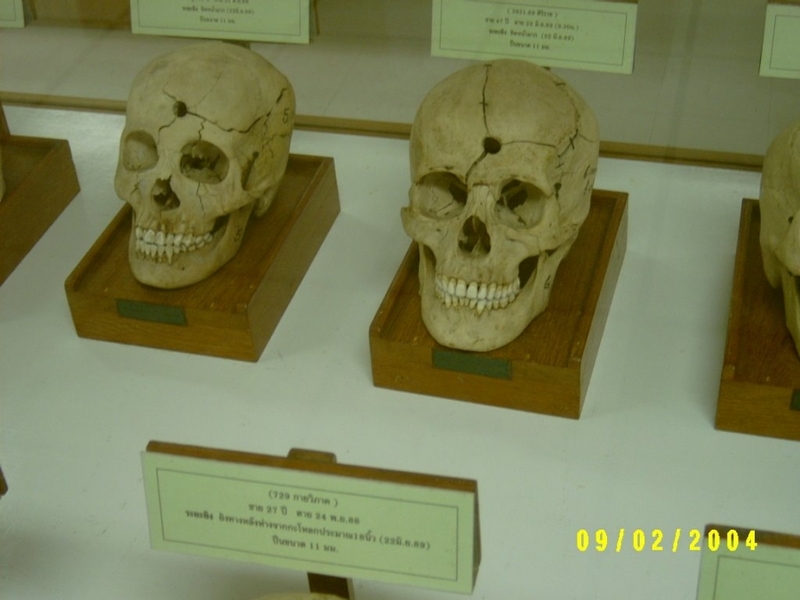 The museums are old and dusty with little English signs, but still some foreigners like to visit them, especially the Forensic Medicine Museum for it's creepy collection of medical oddities similar to the Mütter Museum in Philadelphia.